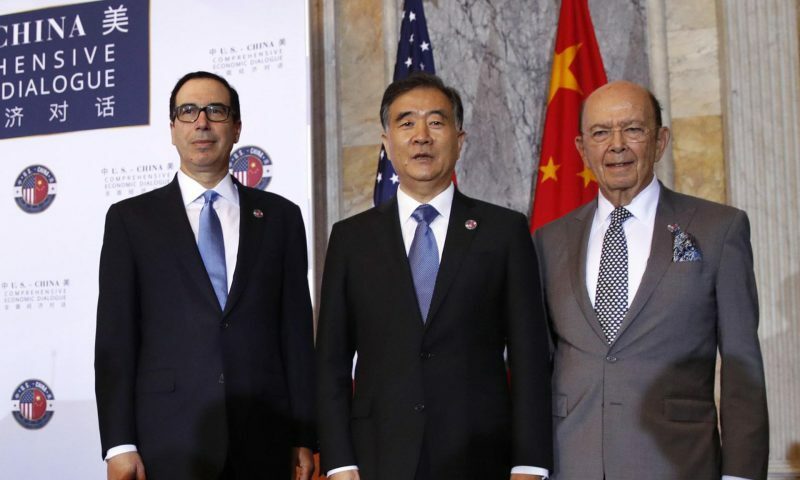 China says some progress was made in trade talks with the United States this week but acknowledged that the two sides remain far apart on some issues. After two days of talks in Beijing between top officials, the countries have agreed to continue “close communication,” according to a report by China’s official news agency, Xinhua. The negotiators reached agreement in some areas, including on increasing exports from the United States to China, trade in services and intellectual property protection, Xinhua said, but it didn’t give any details. “Both sides realized that there are some relatively big differences on some issues. And more work needs to be done to achieve more progress,” Xinhua said Friday. 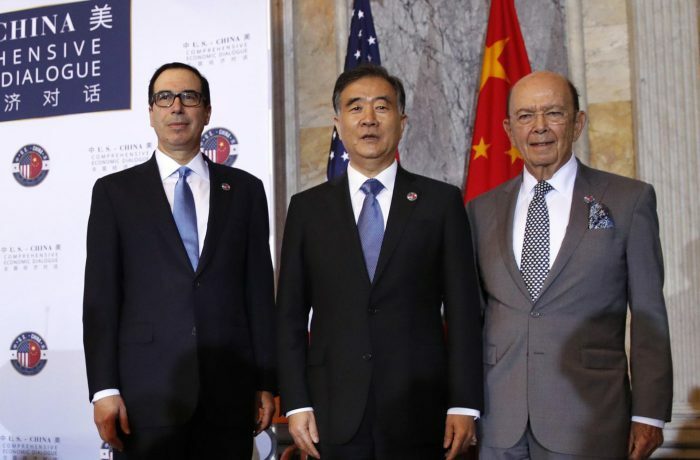 The White House described the talks as “frank discussions” aimed at fair trade that will help the Chinese, American and world economies. 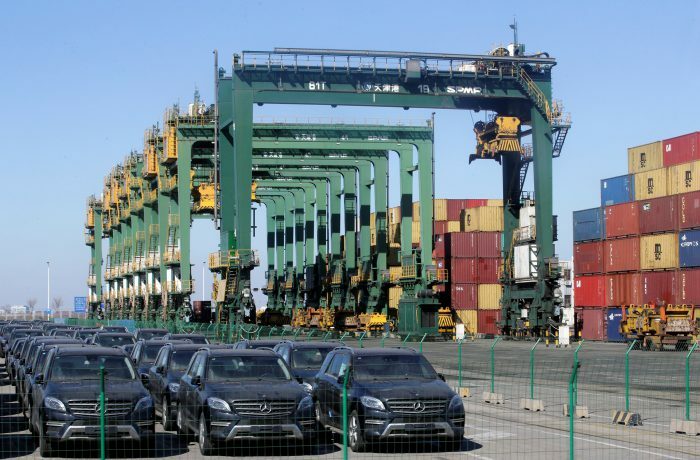 Fears of a damaging trade war between the world’s top two economies have grown in recent months after the United States and China threatened to slap steep tariffs on tens of billions of dollars of each other’s exports. 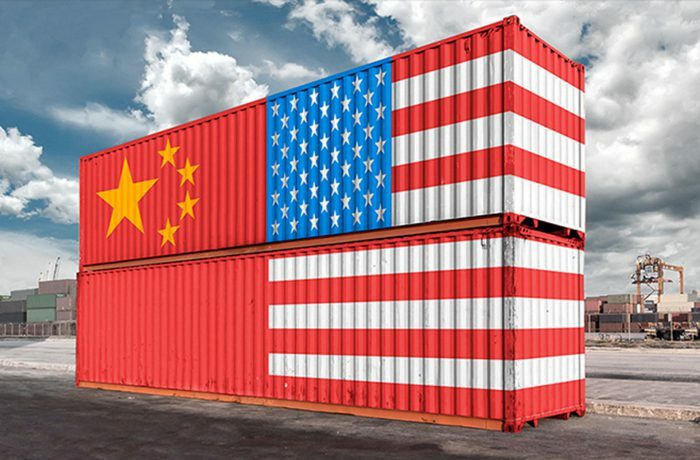 US moves against Chinese smartphone makers Huawei and ZTE (ZTCOF), and Beijing’s decision to tax American sorghum have ratcheted up the tensions.